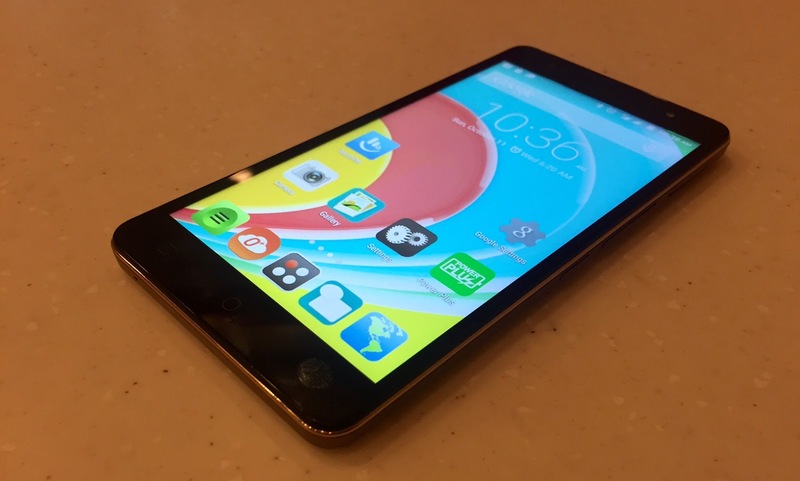 We have unboxed the Yaya Dub smartphone called the O+ Ultra 24GB. Currently, the handset is selling like hotcakes! Find out why! The O+ Ultra is one very lucky handset to be tagged as the Yaya Dub smartphone. It has endured the test of time, several months after its official release, due to the fact that the company throws in a roomier 16GB Sandisk microSD card in the new package. It is no doubt that the O+ Ultra is one of the most successful handsets from the company this year. If you are planning to get this Yaya Dub phone, you might want to check out what's inside its box first. Stay with us as we walk you through with our own unboxing experience. The O+ Ultra 24GB is a charming candybar handset. Our review unit comes with a gold paintjob which makes it even more pleasing in the eyes. The box still comes with the same O+ red appeal. It markets what the company called the “O+ Factors” which highlight the bigger 24GB memory, 4000 mAh battery and the Power Plus software intended for the handset’s additional battery life. 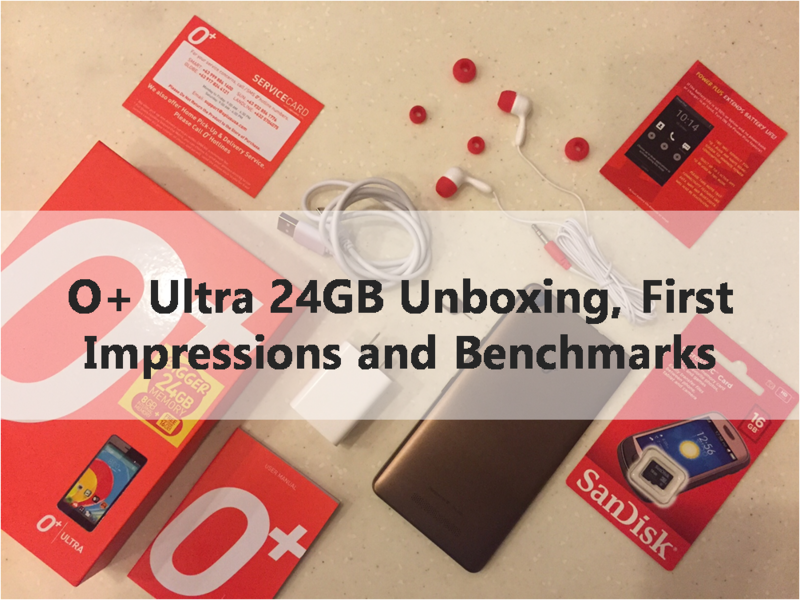 O+ Ultra 24GB Unboxing: What’s in the box? Of course, the O+ Ultra is there. The gold variant of the handset is basically my favorite of all versions included in the crop. The color hits between the golden brown to chrome hues. Aside from the handset, O+ is also very generous to include a complete set of accessories we could expect from a newly unboxed smartphone. The in-ear headphones come with multiple-sized cloggers to fit everyone’s ear. The compulsory USB cable with data and charging function comes with the usual white fashion. Likewise, it is also coupled with the wall outlet adapter to get your handset hooked on a proper AC source. The beefy 16GB from SanDisk is also included on the fly. 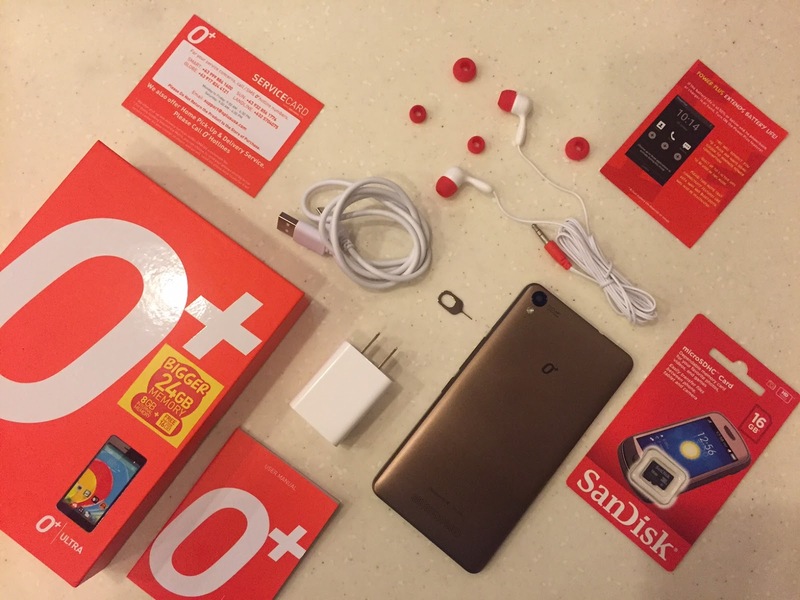 This is the reason why O+ has marketed this as the 24GB memory version due to the fact that the 8GB onboard memory is paired with the 16GB SanDisk microSDHC card. Swapping SIM cards is now a walk in the park because these are nestled with the SIM card tray that you can access using a tray pin. O+ also packs a device manual that shows new users their way around the device. There's also the O+ service card for the user's convenience. The O+ Ultra features a candybar design. Though it’s mostly made of plastic, it resembles a great metallic aura. The back panel is very inviting to the hands and is NOT a fingerprint magnet. Its design is simply just for ergonomics. For one, the power button is perfectly placed in the right side of the device, just below the volume rocker, for easy access using the thumb. The SIM tray also joins the cluster of necessities in this side of the handset. For the audiophiles, the 3.5-millimeter audio jack is at the top together with the microUSD port for charging and data transfer. The left side is solely for the microSD card tray while the bottom side houses the microphone. The omnipresent metallic accents around the sides always caught my attention. It’s giving the O+ Ultra a premium look. The gold back panel is also stunning. It is home to the 8-megapixel rear camera and an LED flash. The O+ branding is on the upper-center and the speaker grill is on the lower portion. 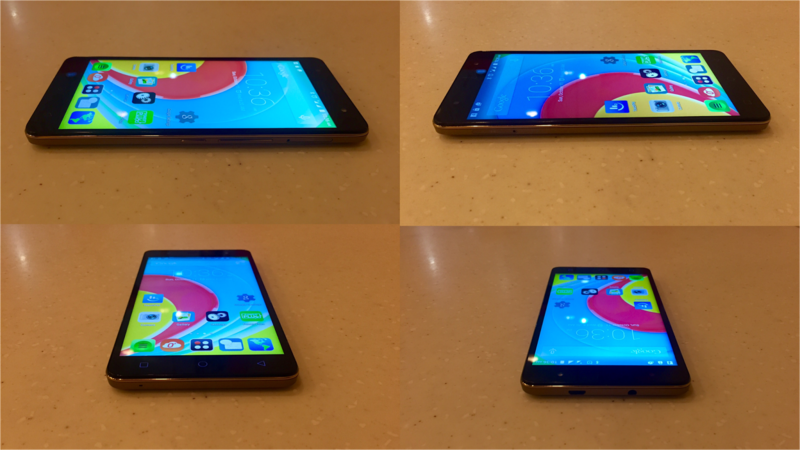 Of course, the face of the phablet is defined by the massive 5.5-inch HD IPS display which is inviting to all viewers even at oblique angles. Bezels are not that thick; it’s also not thin. But I get the hang of it with continued use. It is also worth noting that O+ used the new capacitive icons which match the Android Lollipop feel of the phablet. The handset scores an impressive 18,580 points when we tried hitting it under the Antutu Benchmarking tool. In terms of performance, it surpasses 60 percent of other devices. 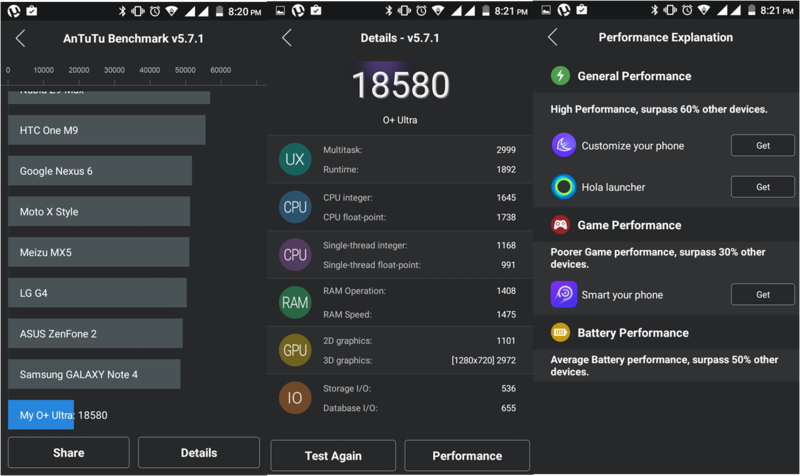 Likewise, in battery performance, the O+ Ultra is better than 50 percent of devices tested in the benchmarking tool. Due to the hype that Yaya Dub, Maine Mendoza, infused into O+ Ultra, the device is on sold-out status as of this writing. However, O+ is keeping up the pace by releasing more units this week. You can check out O+ concept stores, kiosk and other authorized retail outlet once the units have been replenished.